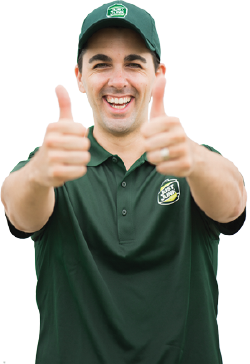 JUSTJUNK Brantford is a fast, locally owned, professional junk removal service that services Brantford and the surrounding areas. 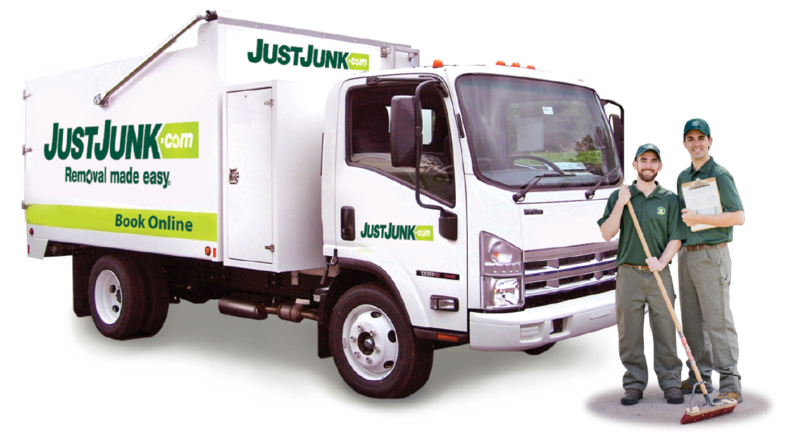 JUSTJUNK Brantford makes every effort to ensure that any items from junk removal services across the city are disposed of properly. With your local charitable centres like Goodwill and the Salvation Army as well as the city’s dedicated recyclers we ensure that as much as 60% and more of the items from any junk removal avoids going straight to the landfill as, often, items aren’t “junk” are are still useful to others in need. 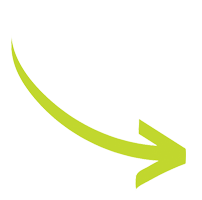 With JUSTJUNK’s same and next day service, we’re available for your removal as soon as today! Give us a call for more information at 226-227-1701 today or book online today for all of your junk removal needs in Brantford!